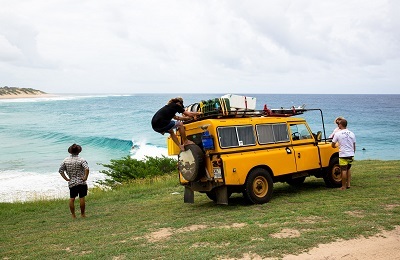 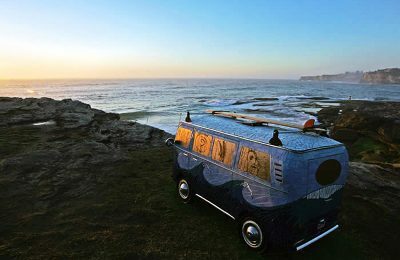 Find your surf hostel with Nomad Surfers. 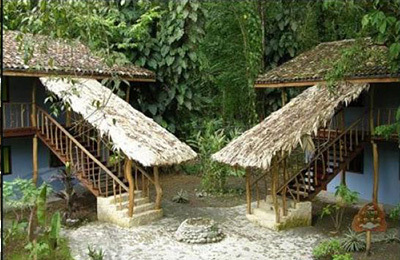 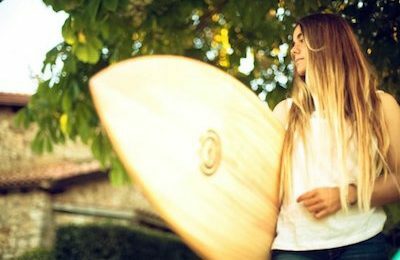 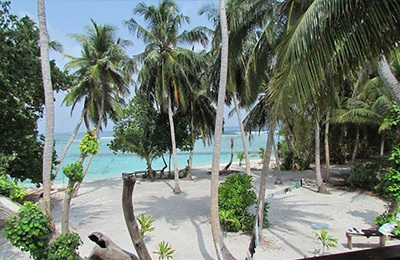 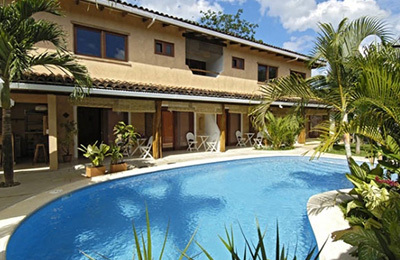 Best selection of surf hostels in front of the top surf spots across the world. 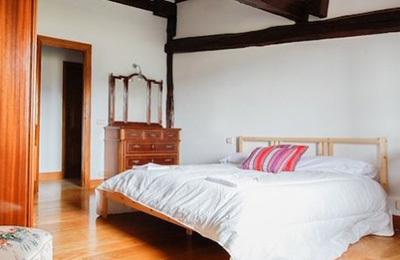 All ranges of prices and accommodation standards. 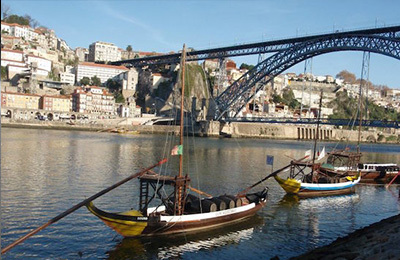 Countries like France, Ireland, Spain and also many other countries. 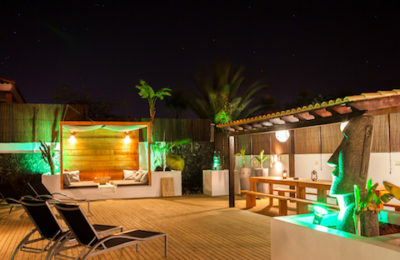 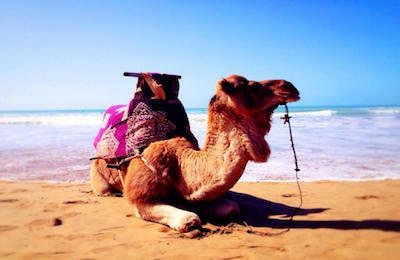 Crocro Surf House - Tamraght, Agadir Guests overall rating: ★★★★★ 5 based on 3 reviews. 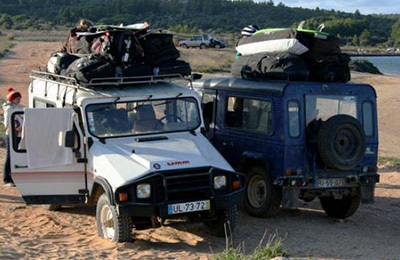 Basque Coast Surfari Surf Camp - San Sebastian to, Hossegor Guests overall rating: ★★★★★ 4.7 based on 4 reviews. 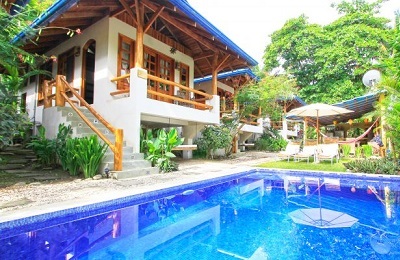 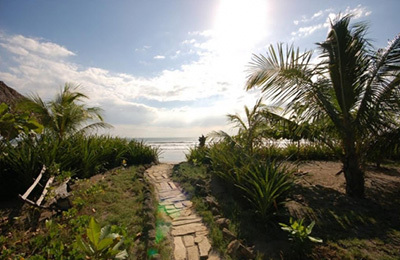 Ponta Preta Kitesurf & Surf Apartment - Santa Maria, Sal Guests overall rating: ★★★★★ 4.6 based on 3 reviews. 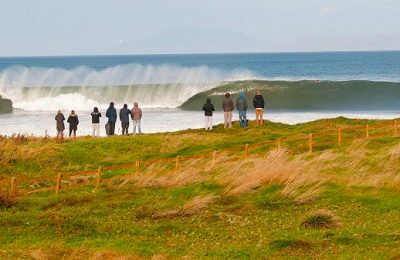 IRELAND Accommodation, Surf School & Surf Camp - Donegal, Bundoran Guests overall rating: ★★★★★ 4.8 based on 5 reviews. 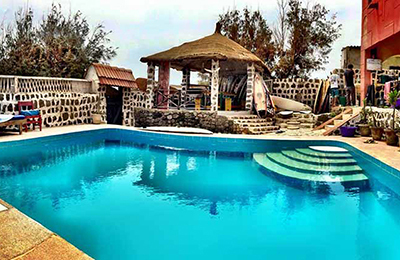 N'GOR Surf Lodge, Tours, Surfaris & Surf Camp - Dakar, N'gor Island Guests overall rating: ★★★★★ 5 based on 3 reviews. 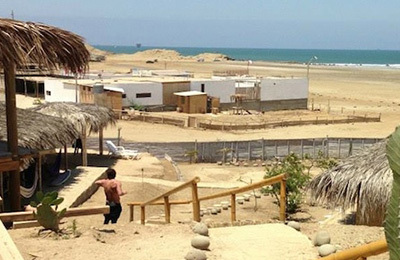 Trendy surfer hideaway on the tiny island of N’gor, home to Senegal's most famous wave, featured in "Endless Summer". 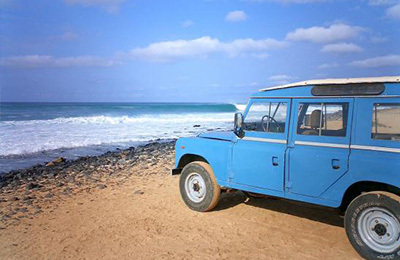 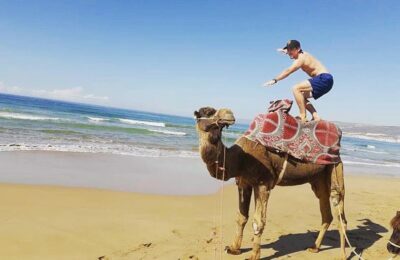 Surf Camp N'Gor offers a charming surf house and guided surf tours in Senegal by boat and 4x4. 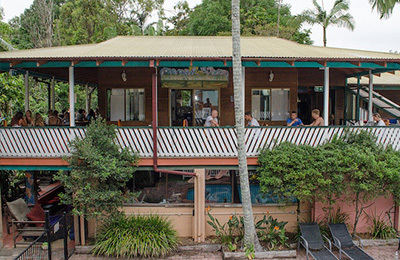 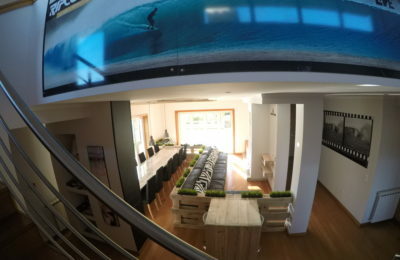 Byron Bay Surf Hostel - Gold Coast, New South Wales Guests overall rating: ★★★★★ 5 based on 3 reviews. 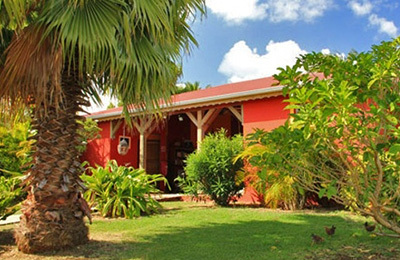 GUADELOUPE Surf & Kitesurf Camp - French Antilles, Guadeloupe Guests overall rating: ★★★★★ 4.8 based on 7 reviews.